How do I direct the email to a certain email account? 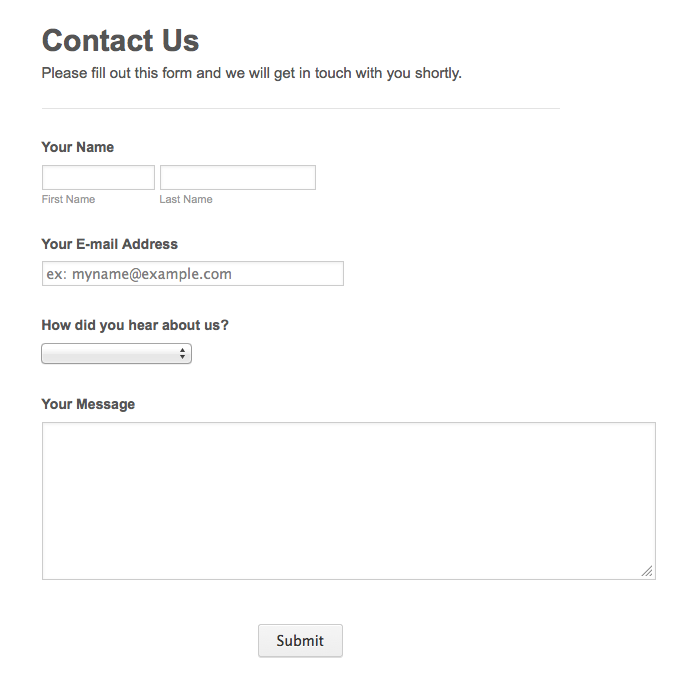 I have created a form with a message me, but I do not want the reply to come to my email address... I want to direct the reply to another email address. How do I go about that? Additionally, you may want to add multiple email recipients to your form notifications. We do hope you find these information useful. Should you have any other questions or concerns, please feel free to ask us anytime.